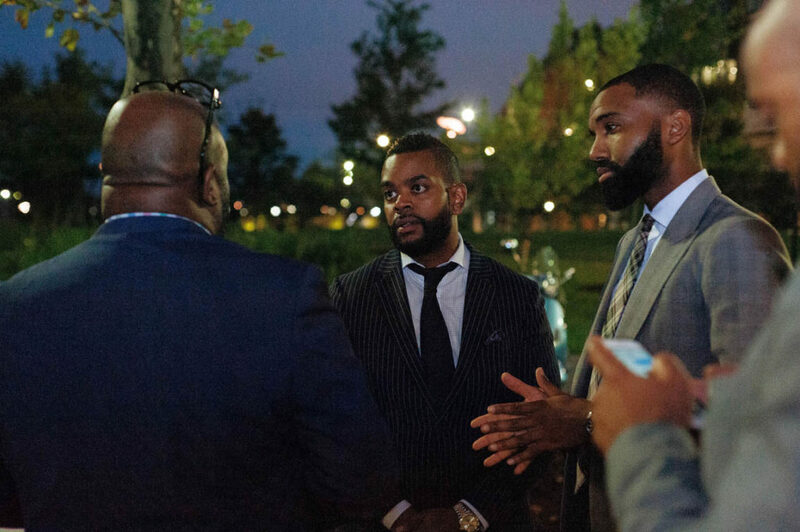 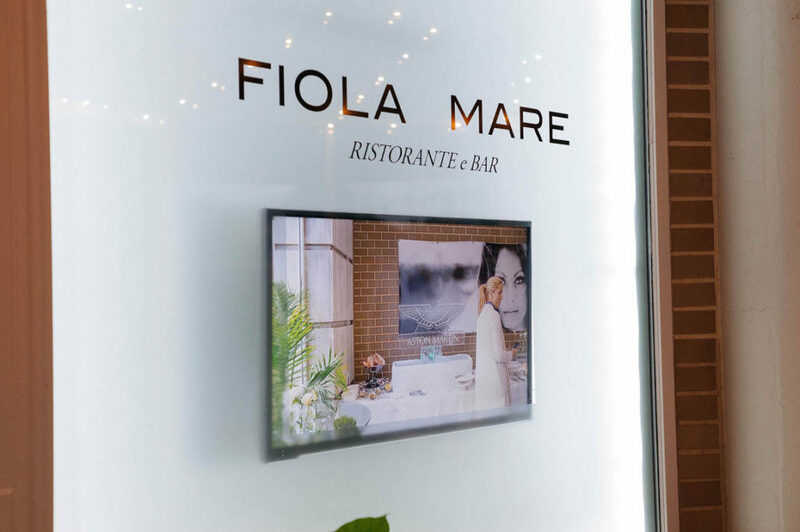 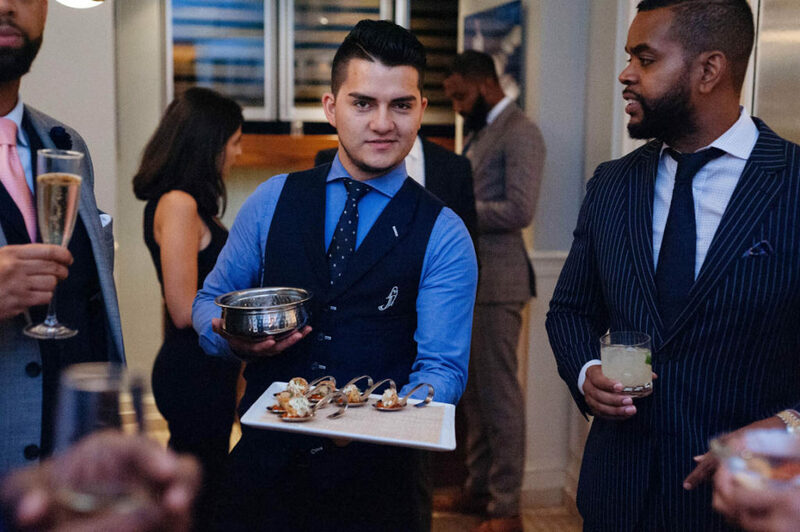 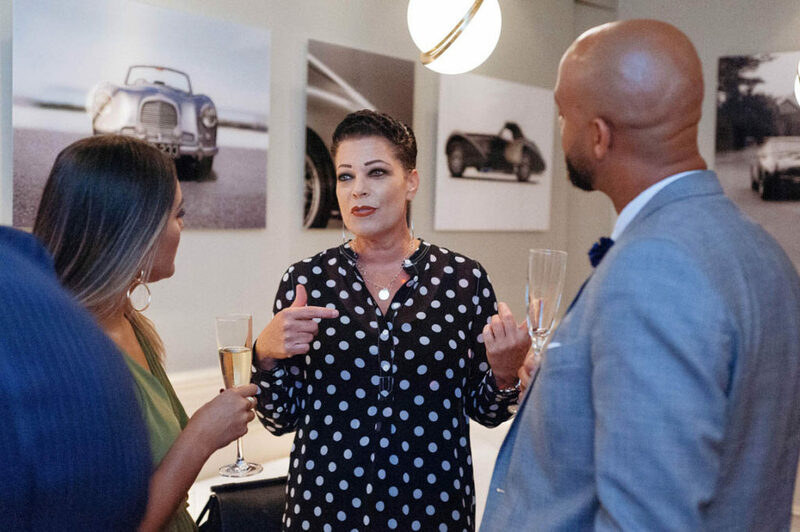 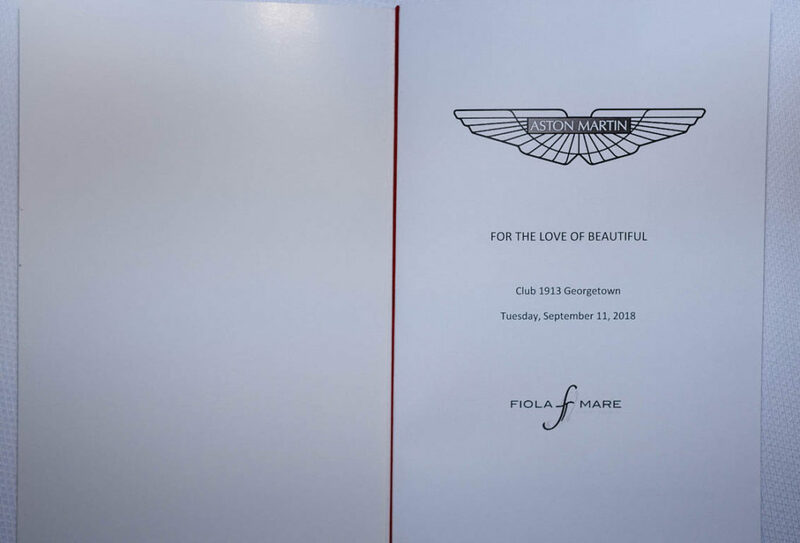 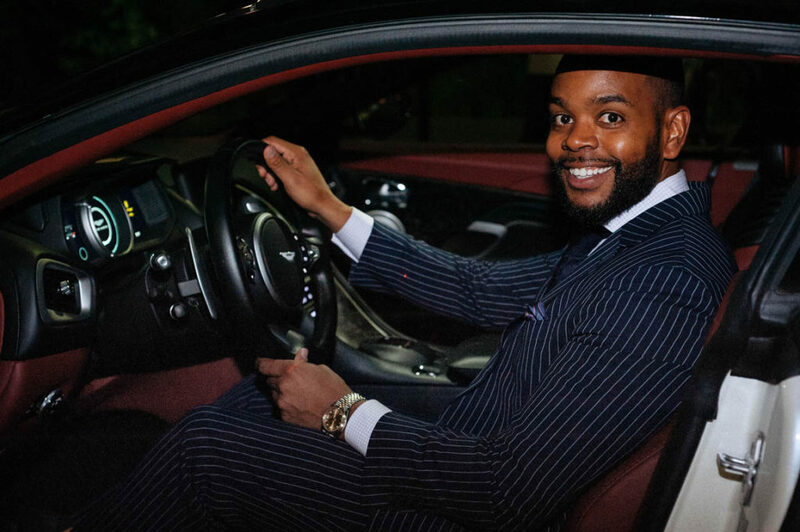 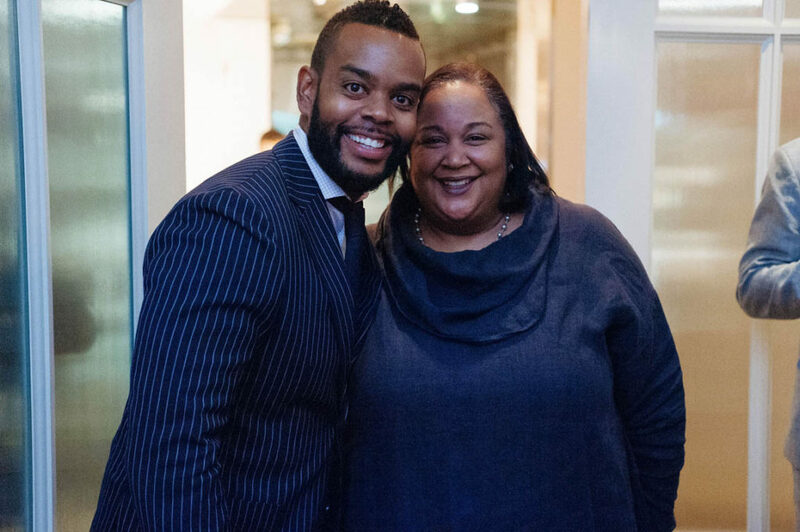 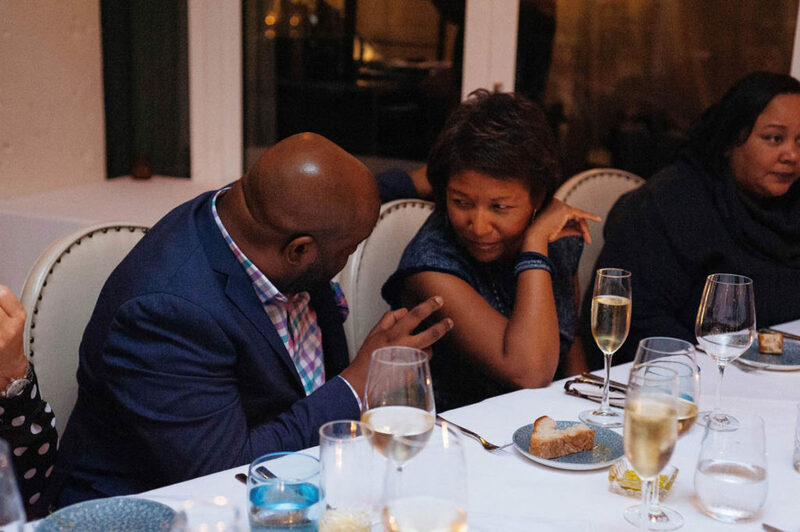 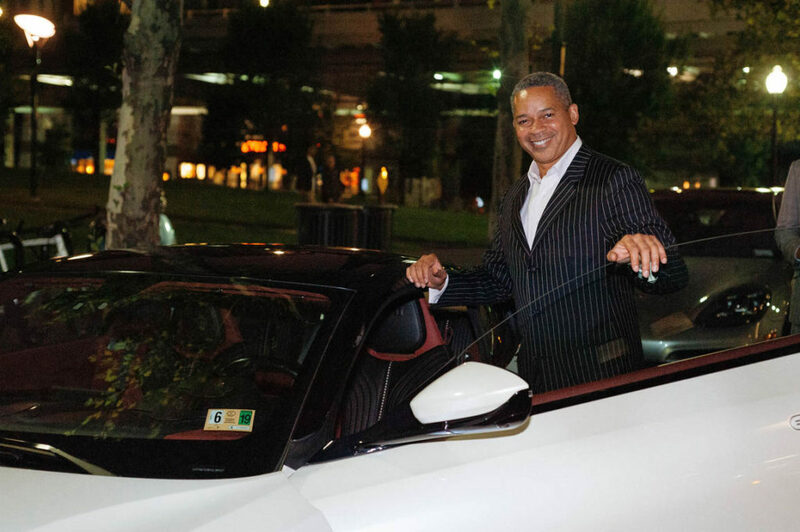 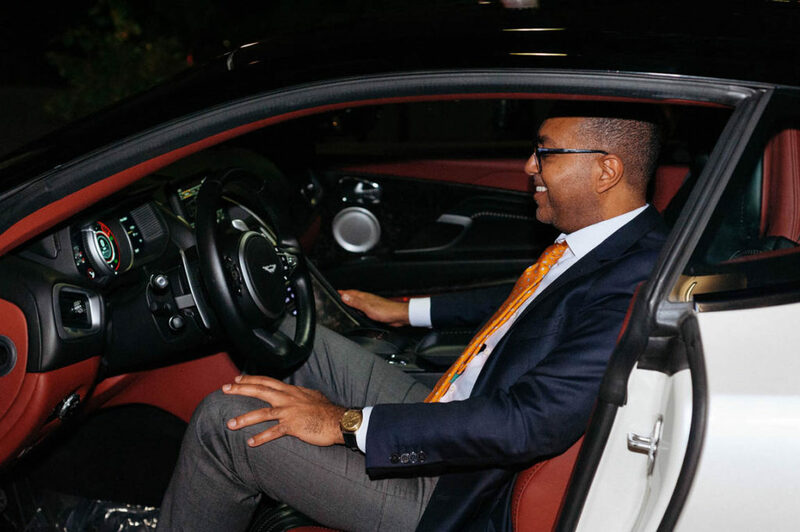 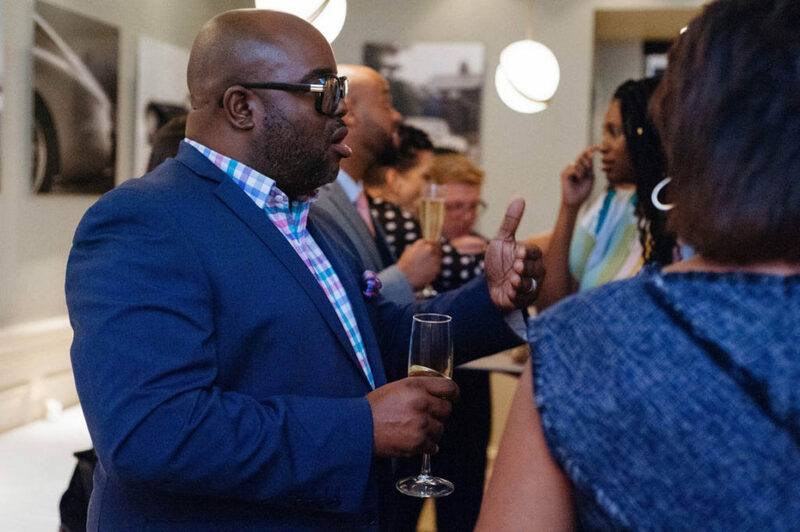 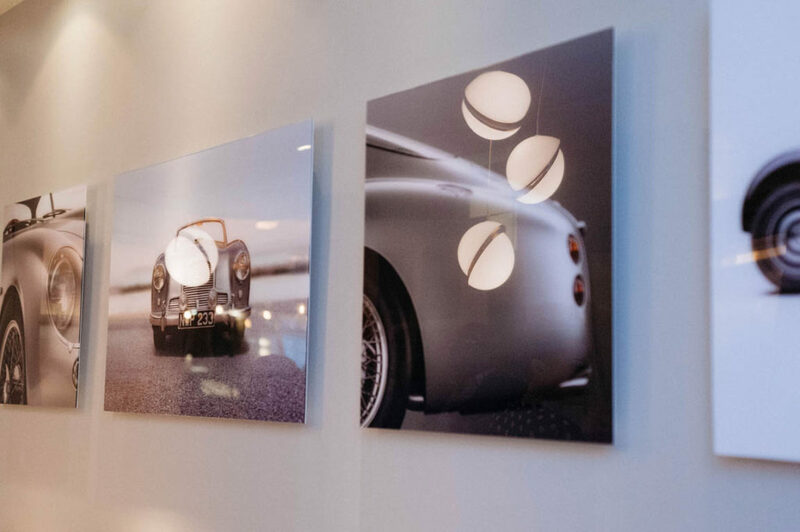 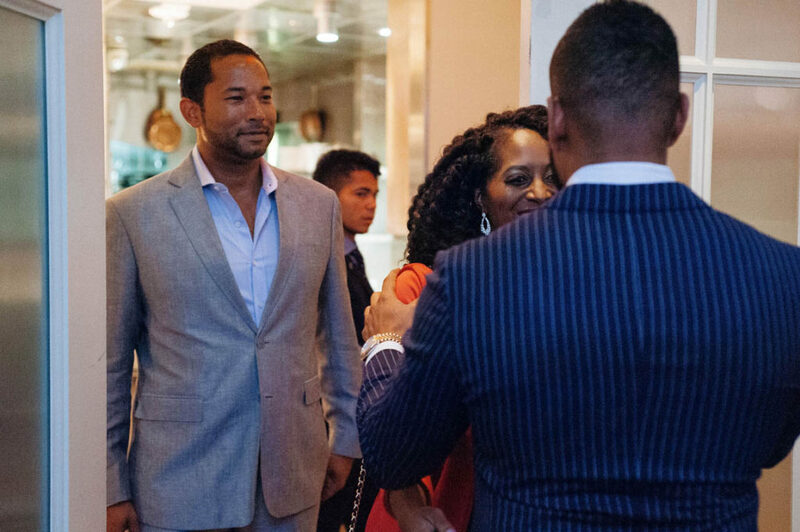 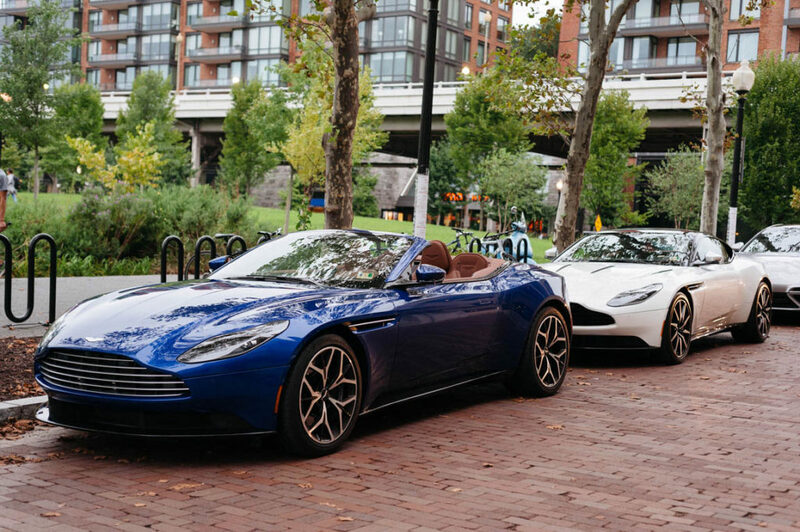 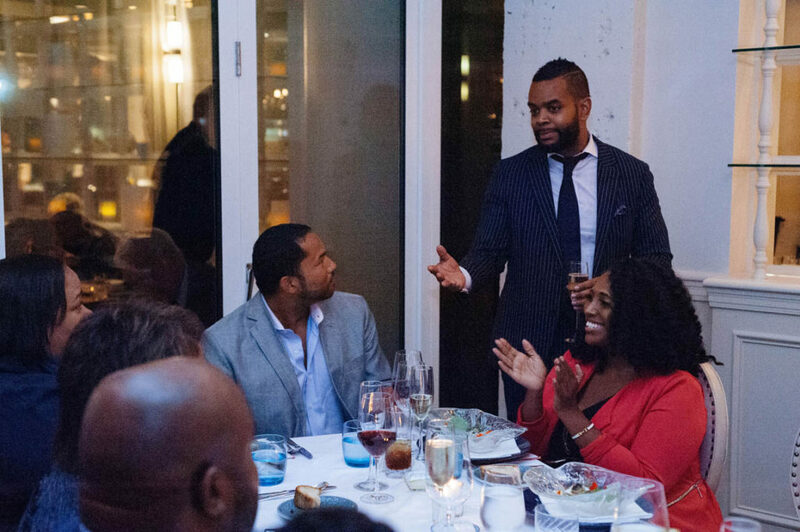 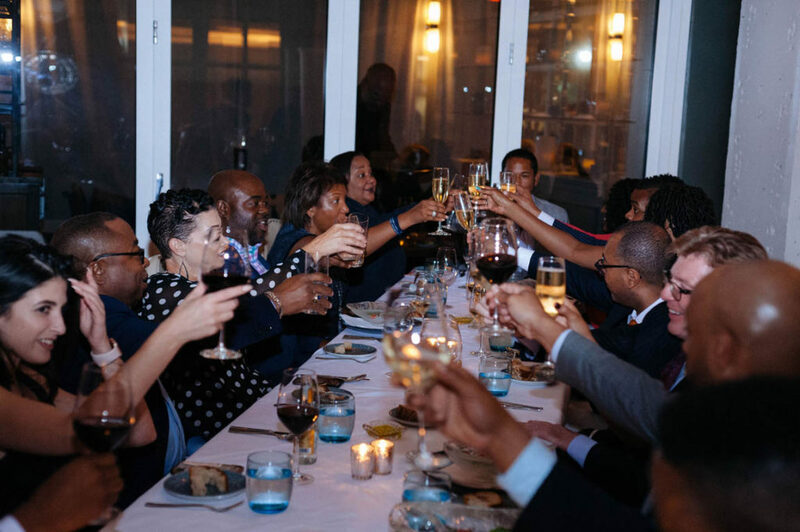 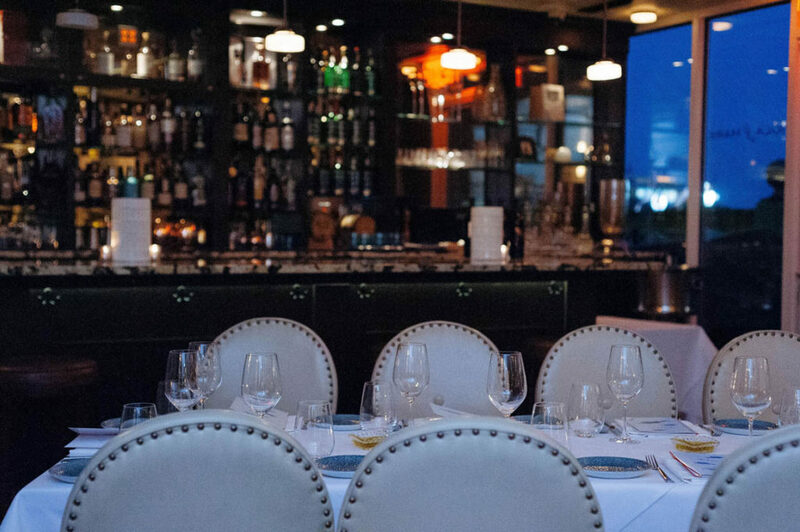 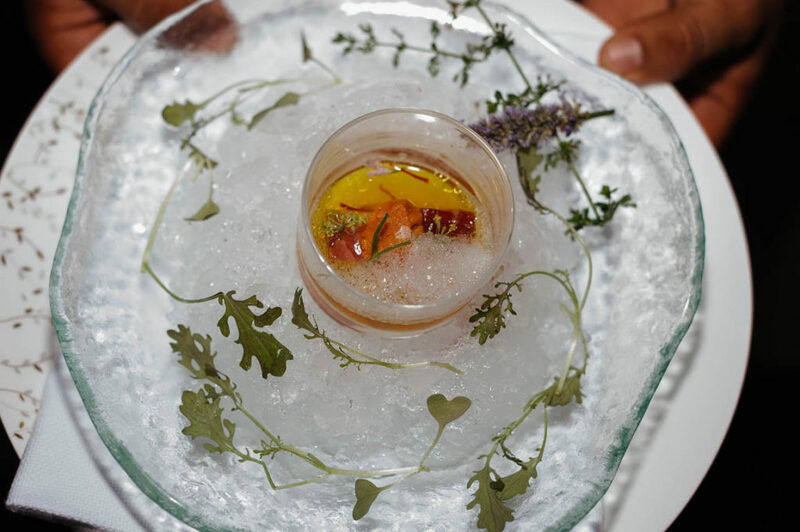 Aston Martin Washington D.C. recently hosted a special dinner in the Aston Martin Room at Fiola Mare for members of the Congressional Black Caucus. 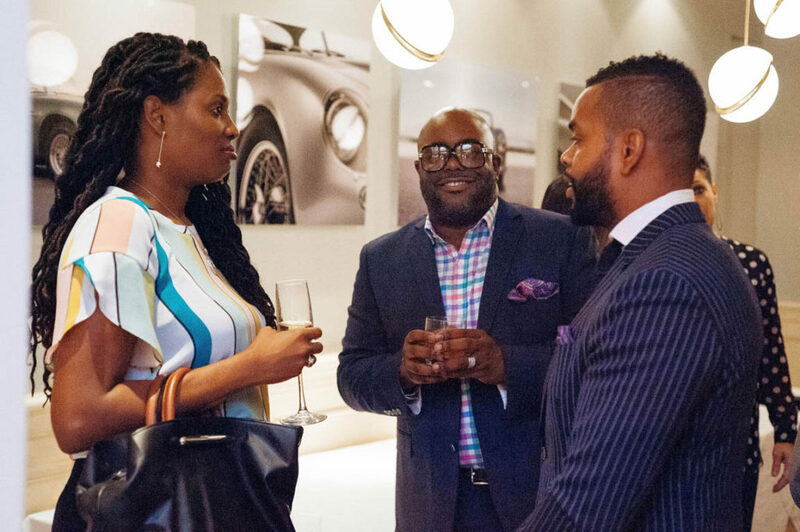 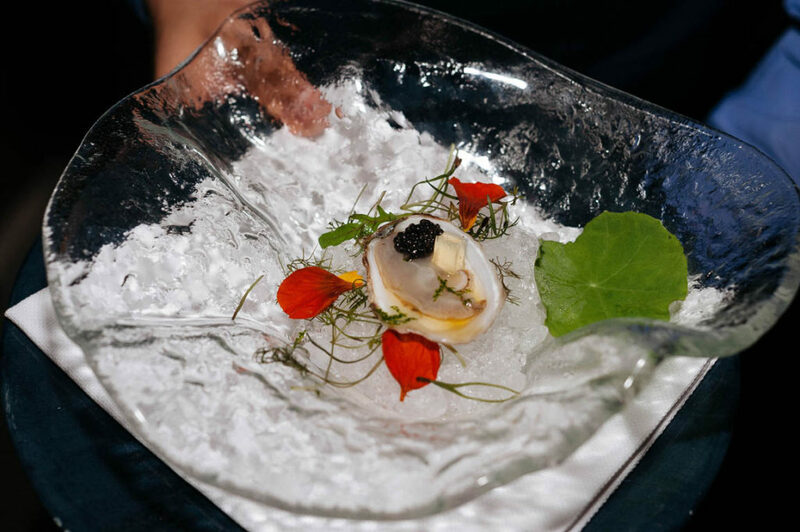 It was an evening of extraordinary food, beautiful cars, and fascinating conversation. 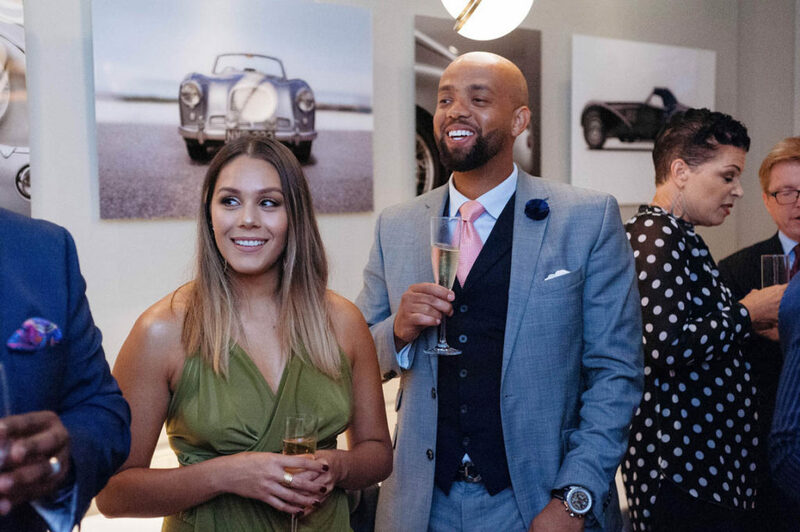 Enjoy a few photos from the evening.